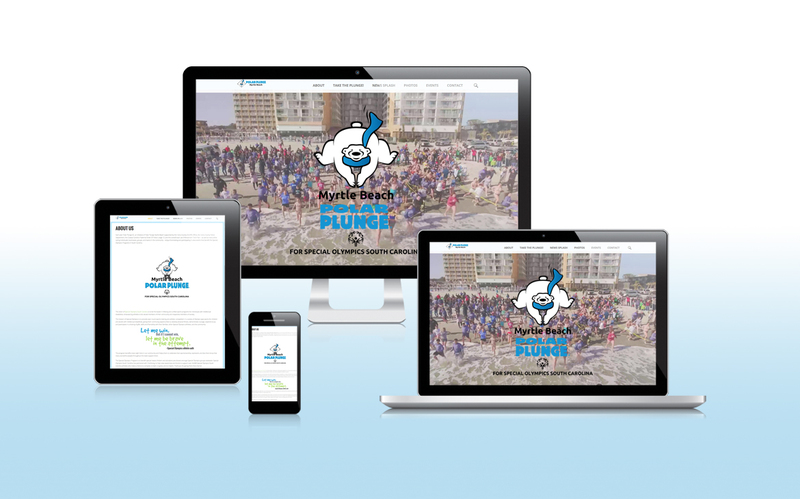 The Polar Plunge SC team is excited to announce our brand new website! We hope you enjoy learning about our fun events and we hope you consider joining us! Each year Polar Plunge SC, an initiative of Polar Plunge Myrtle Beach supported as a local South Carolina Law Enforcement Torch Run® event – as well as many other caring individuals, businesses, groups, and teams in the community – enjoys fundraising and participating in area events that benefit the Special Olympics Programs in South Carolina. The mission of the Special Olympics is to provide year-round sports training and athletic competition in a variety of Olympic-type sports for children and adults with intellectual disabilities, giving them continuing opportunities to develop physical fitness, demonstrate courage, experience joy and participate in a sharing of gifts, skills and friendship with their families, other Special Olympics athletes, and the community. It was a necessity that we had an improved online presence to announce our events, and to make it easier for everyone to find us. In December of 2017, we began working with Chris and Jerri of GINGALLEY Web Design & Promotions. They prepared and created what we needed in order to be more easily found online. While we were busy working at our regular jobs and working to get volunteers and donors; the web design team went to work designing our new website and incorporating the features we wished for. 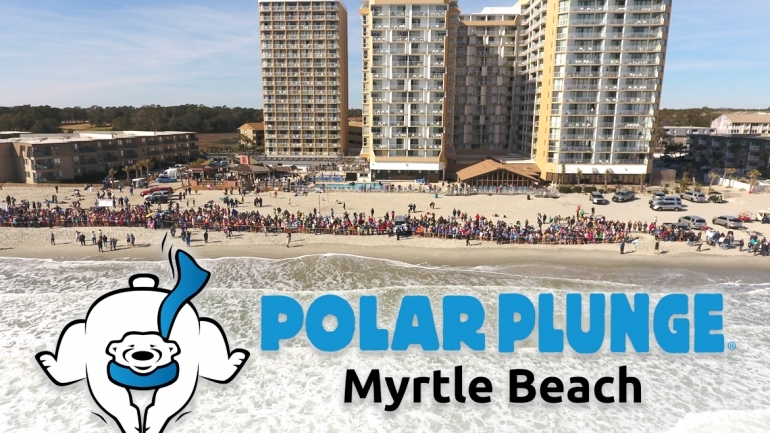 Special thanks also goes to Haley Yarborough Photography for providing her excellent videos and photos of last year’s Polar Plunge Myrtle Beach on our website. Please feel free to learn more about us and browse through our photos and articles. Whether you are on your smart phone, a tablet, or on your home computer – our website allows you to quickly and easily learn more and to reach us. 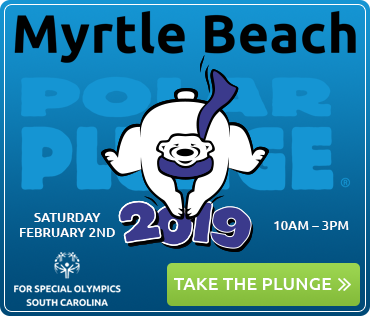 Come join the fun at the Polar Plunge Myrtle Beach – or one of the other similar events in the state – individually or as a team of friends, family, or co-workers! Polar Plunges are fun for “plungers” and spectators alike. A big thank you goes out to everyone who fund-raises or participates in area events that benefit the Special Olympics Programs in South Carolina! 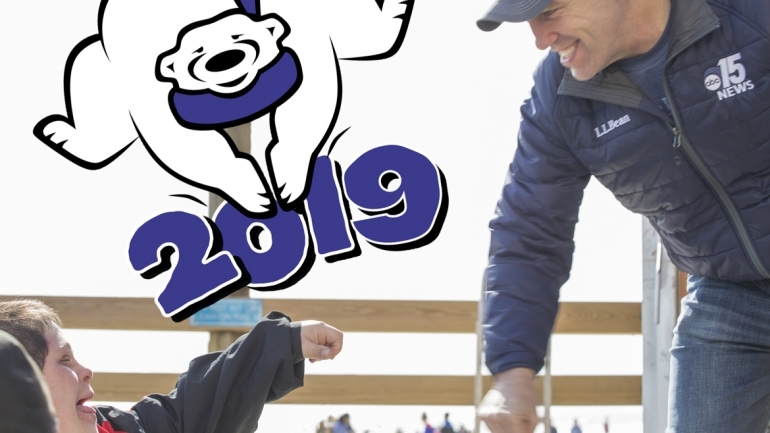 We look forward to seeing many of you taking the Polar Plunge with us!